Being touched by a heritage site, considering how it relates to oneself, and how it can help to shape our common future – this is what characterises good heritage interpretation. Heritage interpretation takes place in varied locations, such as protected areas, historic sites, zoos or museums. It is supported by a broad range of approaches from guided walks to sophisticated exhibitions. Many people working at heritage sites are good heritage interpreters – even if they are not aware that this is an increasingly important profession. Kőszeg itself was a free royal town in medieval times and its castle became famous for its insolent resistance in slowing down a huge Ottoman campaign against Vienna. This castle, with its large Knight's Hall, will be our central venue. Besides this, we will seek to bring alive the surrounding historic centre where there is almost no traffic and all sites are within comfortable walking distance. Learning from our heritage is essential for building European citizenship. Learning is most powerful where real things can be experienced first-hand: at places such as protected landscapes and historic towns, monuments and museums, zoos and botanical gardens. Interpret Europe brings all of these places together. 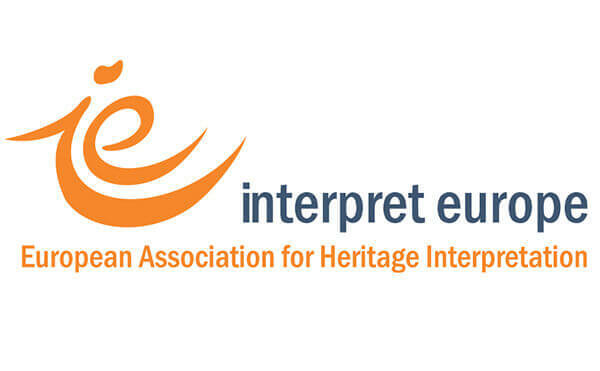 Joining us provides opportunities to share experiences with professionals, enterprises and universities from more than 40 countries about ways of making European heritage more meaningful to people. More information. The Association of Cultural Heritage Managers (KÖME) was founded by young professionals working in different parts of Hungary. Our aim is to create platforms which help experts of various domains – engaged in the research, preservation, social utilisation, protection and distribution of the broadly defined cultural heritage – to meet each other, to learn, find partners, share ideas and realise their own projects in accordance with the association’s objectives. KÖME believes that the values identified as heritage can’t persist without a community committed to them. Therefore, we consider it crucial to organise programmes and to create communication channels that help discover, understand, value and use our common heritage. More information.